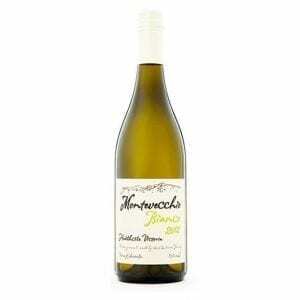 Bellvale Pinot Grigio is John’s first Pinot Grigio was planted in 2008, and enjoys Northern Italian grape style similarities. 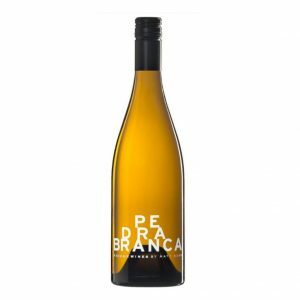 The 2016 – enjoys a very similar subtlety, the pear, spice and apple are still apparent, and as before it has that freshness that’s all about its cool climate and southern location. Established in 1998, Bellvale Wine is a family-owned business run by principal winemaker and viticulturalist, John Ellis. 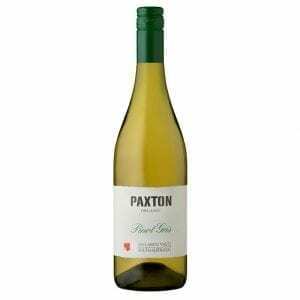 Situated in the lush Tarwin River valley of South Gippsland, the area is acknowledged as one of Australia’s best Pinot Noir producing regions. This is re ected in Bellvale’s numerous international and national awards over the last decade. The name, Bellvale, is derived from the Ellis family’s rich agricultural heritage, which may be traced back to a farm in Nieuw Amsterdam (the New York area), in the late 1600s. 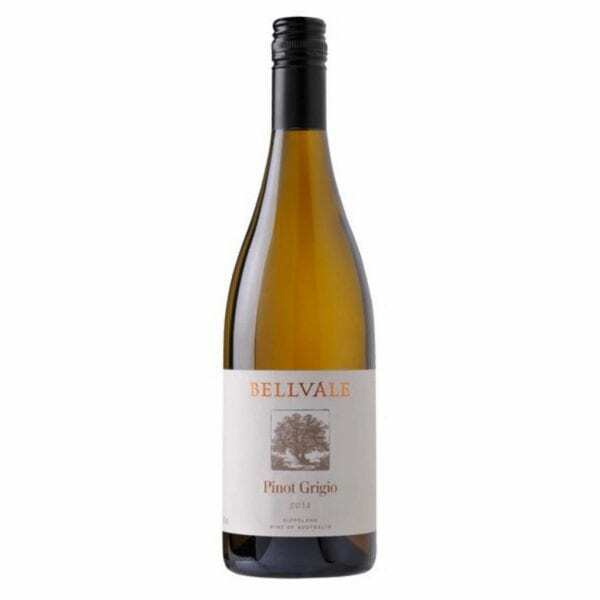 The Bellvale label features two majestic oak trees that grace the centre of its vineyard. John Ellis spent many years on Long Island, in south-east New York, before emigrating to Australia in the 1980s. His abiding passion for ne wine and viticulture stem from extensive free time spent in Europe during a 25-year career as a commercial pilot. To maintain his interest, John followed several agricultural paths during that time, including planting Cabernet Sauvignon and Merlot to supply the rst vineyard in the Hamptons in the 1970s. Over time came many trips to Burgundy to hone his knowledge of traditional French winemaking methods and traditional viticulture.